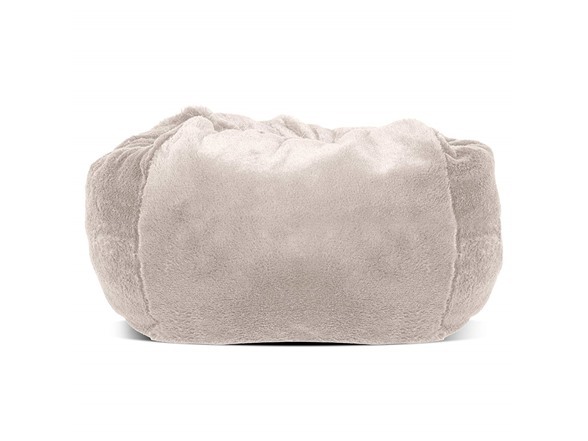 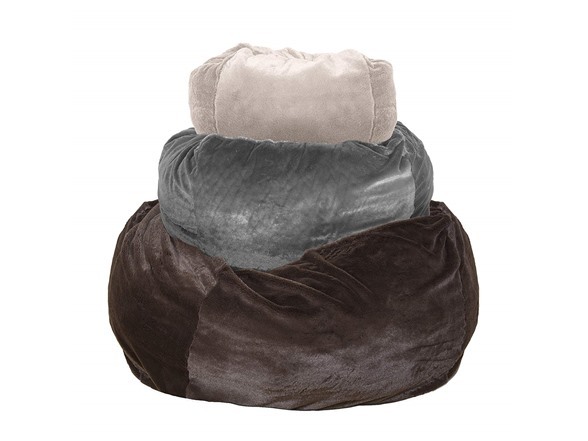 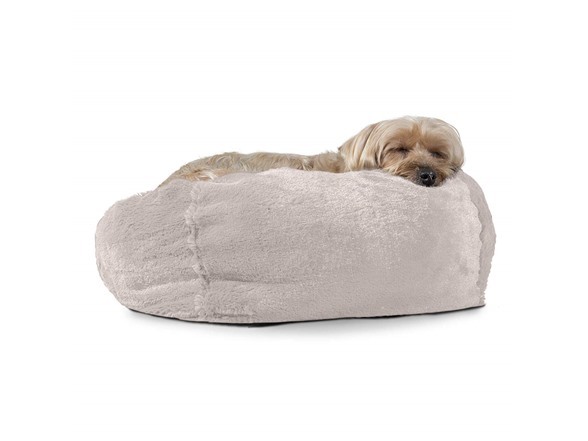 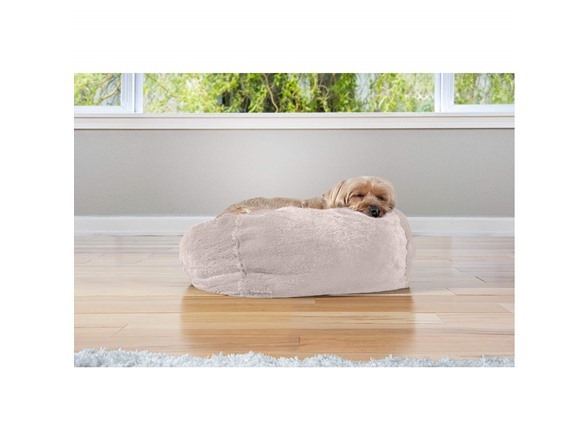 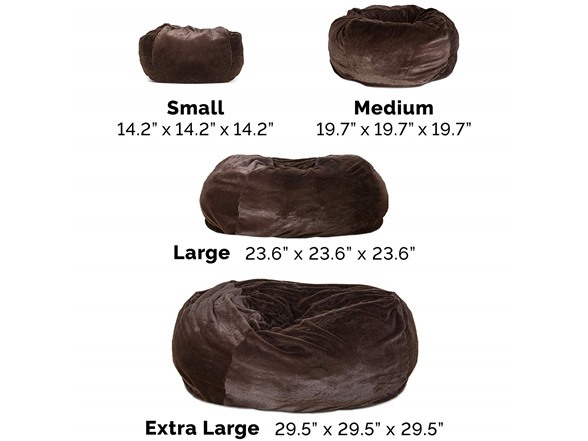 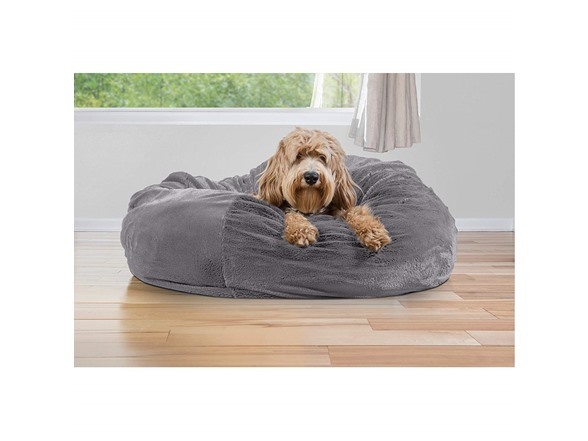 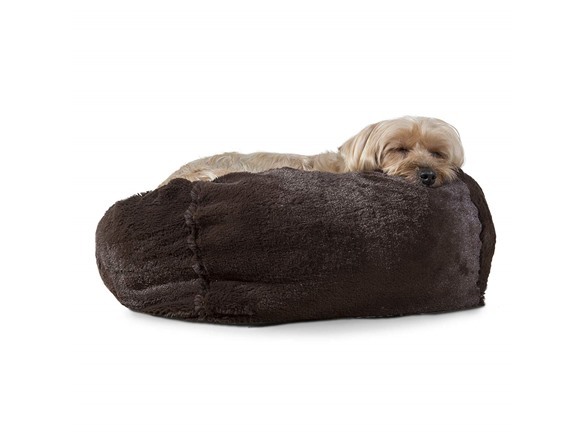 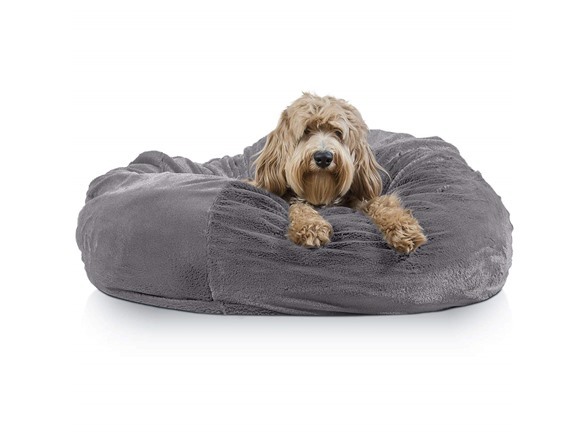 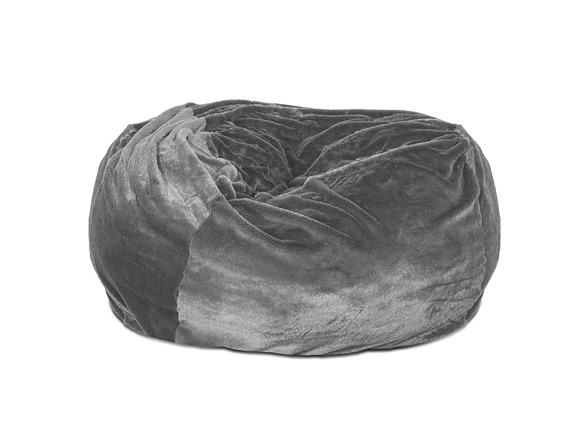 Featuring a stretchy interior liner that is effortless In shaping your pet’s unique figure into the bed, further nestling them within the insulating warmth of the generously plush, polyester-spun stuffing, the FurHaven plush ball bed is an ideal option for pets who like to burrow, snuggle, and cuddle! 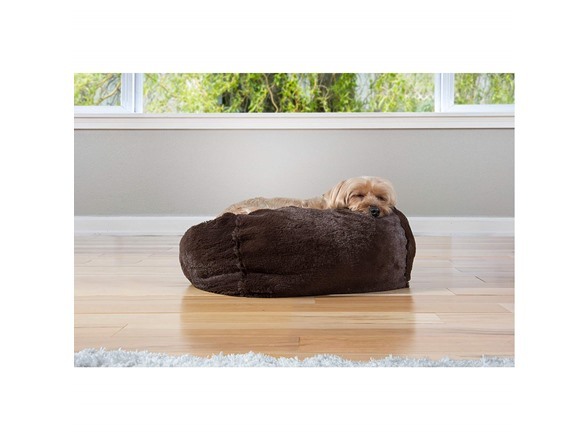 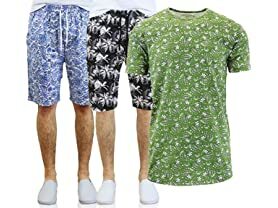 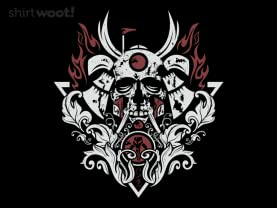 Machine wash fabrics separately with mild detergent under cold water; Do not use bleach For the exterior faux fur cover. 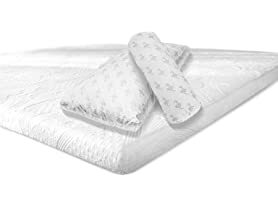 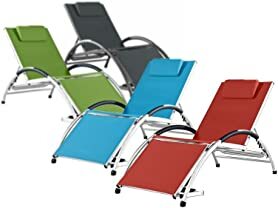 It is also highly recommended to remove the bed liner stuffing prior to washing!